Dave Astins will be leading 2 exclusive trips to Ramsey Island in 2015 – one in Spring (8th May) and one in Autumn (4th September). Places are limited to 10 per trip, and include a full day on the island (leaving at 10am and returning at 4pm) with expert guidance at a leisurely pace. Further details, including how to book, are in the flyer here: 2015 WCB Ramsey Island Bird Migration Trips. 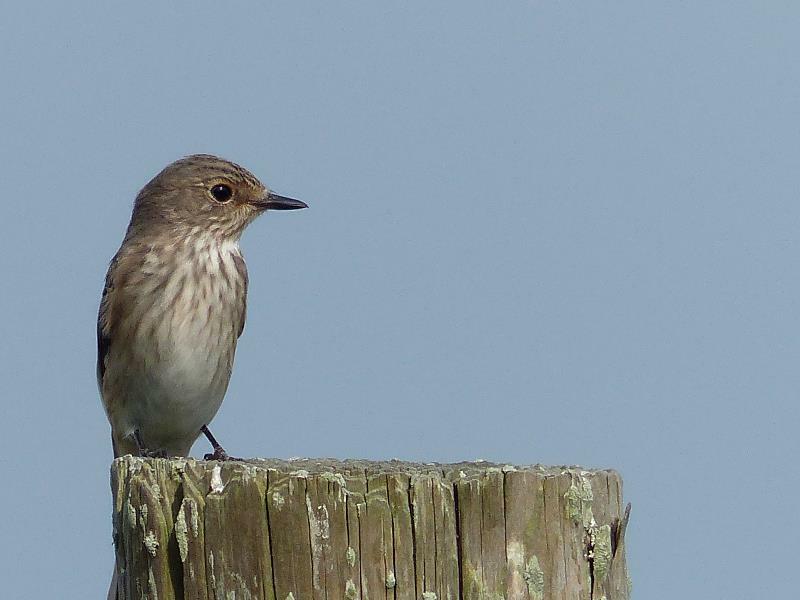 A great opportunity to get to grips with migrants, hopefully including birds such as the featured Spotted Flycatcher, and maybe something more unusual!